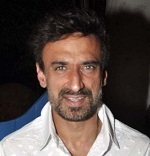 Rahul Dev was born into a Khatri Punjabi family on 27th September 1968 in New Delhi, India. He attended St. Columba’s School, Delhi. 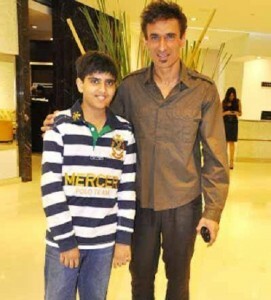 During his school days he was a very good cricket player coached by Indian cricket player Gursharan Singh. The coach asked him to join his academy and take cricket seriously as profession but Rahul Dev declined the offer to focus on his studies. 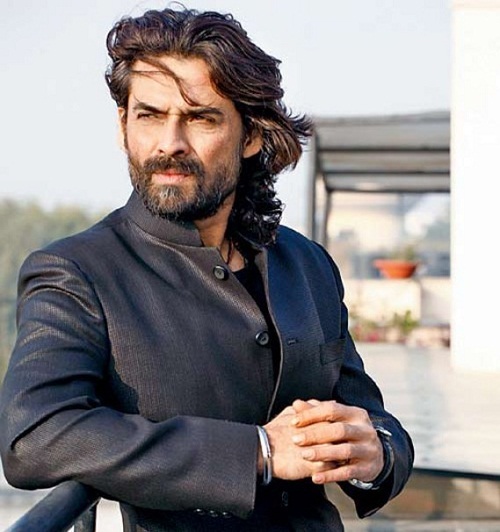 He started his acting career in 2000 as a villain through Bollywood film Champion co-starring Sunny Deol and Manisha Koirala,he earned nomination for Filmfare Best Villain Award for his role. Apart from films he also appeared in Television shows like Devon Ke Dev…Mahadev in 2013, playing the role of demon Arunasur. He appeared in numerous commercially successful films like Yevadu co-starring Ram Charan »”>Ram Charan, Amy Jackson and Shruti Haasan, Naayak co-starring Ram Charan, Amala Paul and Kajal Aggarwal, Mirza – The Untold Story co-starring Gippy Grewal and Mandy Takhar, Dharti, Shaapit, U Me Aur Hum, among other films. His father was a police commissioner of Delhi. He has a brother named Mukul Dev who is also an actor. 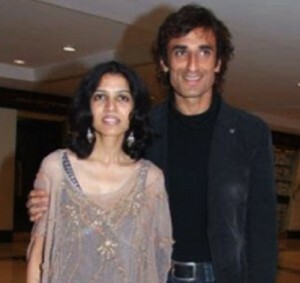 He was married to Rina Dev for 11 years, she died of cancer in 2009 after battling for years. The couple gave birth to a son named Siddharth.